Wingdagger who uses her twin burst cannons and modfied jetback to rain death on the oppostion! Looks amazing! What did you do for the helmet? 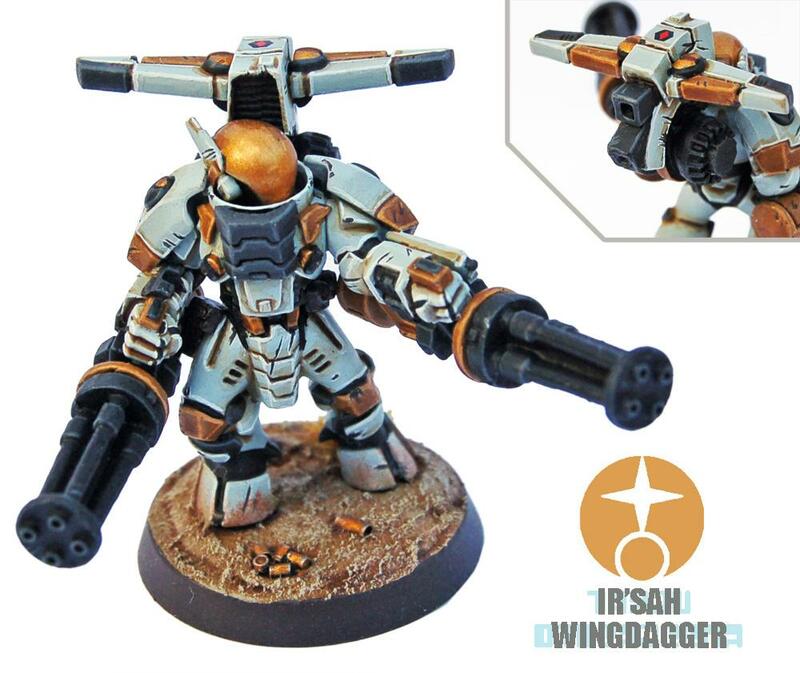 Ive been wanting to find a helmet like this for my tau! Any other angles?